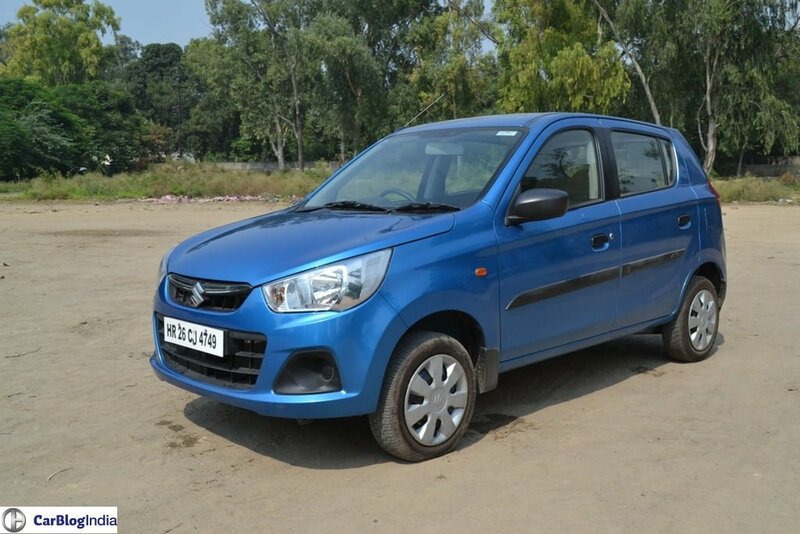 Powering the Alto 800 is a tried and tested 796cc, three-cylinder petrol engine that has a max. power of 47 bhp and a peak torque of 69 Nm. 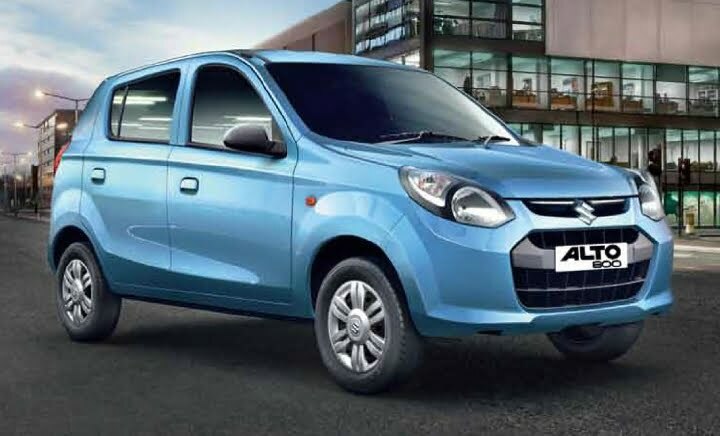 The Alto K10, on the other hand, gets a bigger, more powerful motor in the form of 998cc, three-cylinder petrol engine that belts out peak power-torque figures of 67 bhp-90 Nm. 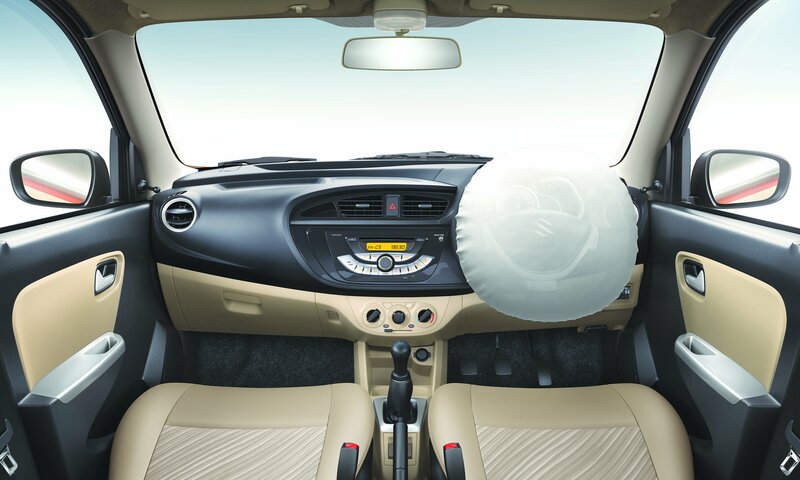 Both the engine variants can be ordered with a factory-fitted CNG kit to further reduce the running costs. 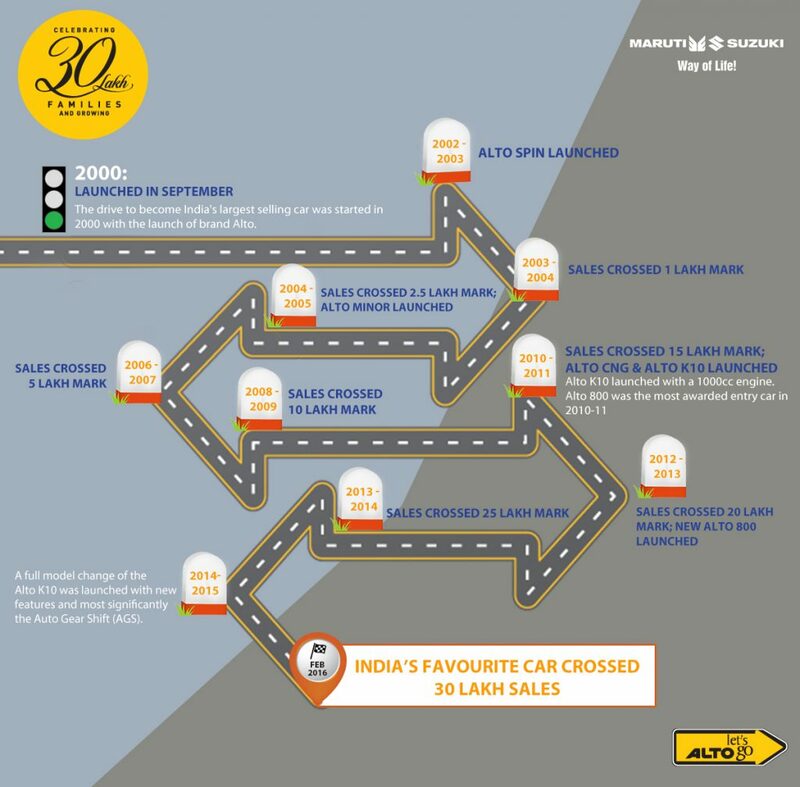 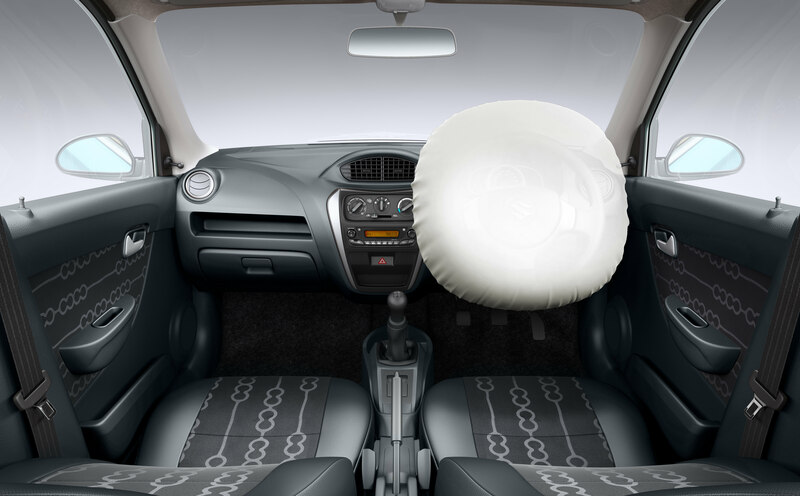 Stay tuned to Car Blog India for more on the Maruti Alto.